Miho Mazereeuw will be speaking at the DRIA 2016 Symposium. 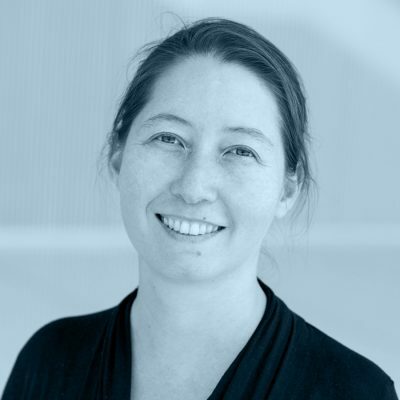 Architect and Landscape architect Miho Mazereeuw, is an assistant professor of architecture and urbanism at MIT and is the director of the Urban Risk Lab [UrbanRiskLab.org]. Working on a large, territorial scale with an interest in public spaces and the urban experience, Mazereeuw is known for her work in disaster resilience. In the Urban Risk Lab, a multi-disciplinary group of researchers work to innovate on technologies, materials, processes, and systems to reduce risk. Operating on several scales, the Lab develops methods to embed risk reduction and preparedness into the design of the regions, cities and everyday urban spaces to increase the resilience of local communities.